You’re just a “click” away from the convenience of online banking, bill pay, and mobile banking! Or, get your app now! Our online banking and bill payment services provide you with the convenience of managing your accounts, transferring funds, and paying bills. And we have much, much more!! Enroll now in personal online banking! 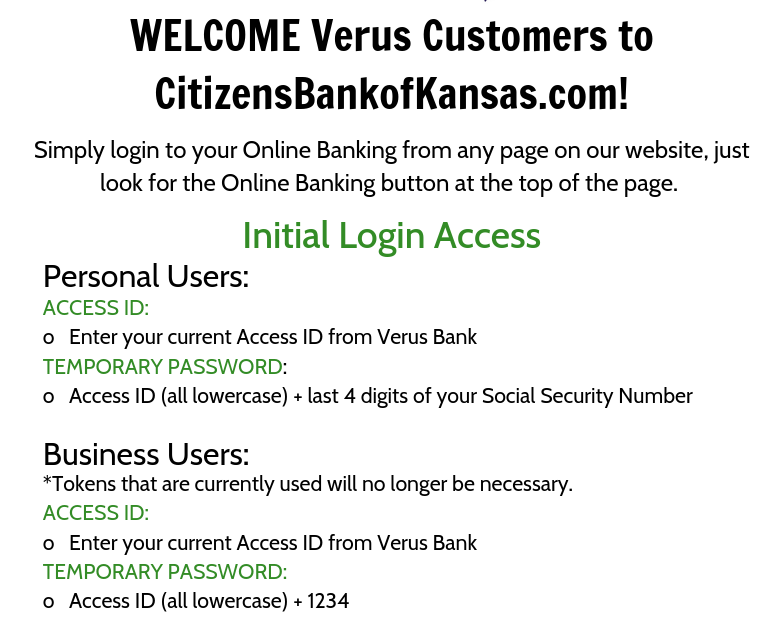 If you have any issues with your initial login, please contact your local branch or email our Online Banking Team. Once you’re enrolled in Online Banking, you’ll want to take advantage of the next level of banking convenience. Mobile Banking provides you with a simple, secure way to manage your CBK accounts on your smart phone. You can access your balance information , view your recent transactions, transfer funds between your accounts, and find nearby branches and ATMs. With CBK’s mobile deposit, you can now deposit checks directly from your phone! All included FREE with our Mobile Banking app! • Standard mobile web fees may apply. Please contact your mobile carrier for more information. Email [email protected] or visit your local CBK Branch to sign up for Mobile Banking!